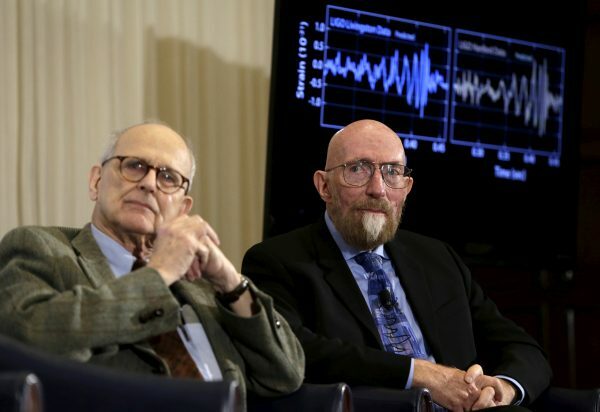 STOCKHOLM/LONDON—Three U.S. scientists won the 2017 Nobel prize for physics on Tuesday for opening up a new era of astronomy by detecting gravitational waves, ripples in space and time foreseen by Albert Einstein a century ago. The work of Rainer Weiss, Barry Barish and Kip Thorne crowned half a century of experimental efforts by scientists and engineers. Measuring gravitational waves offers a new way to observe the cosmos, helping scientists explore the nature of mysterious objects including black holes and neutron stars. It may also provide insight into the universe’s very earliest moments. The first detection of the waves created a scientific sensation when it was announced early last year and the teams involved in the discovery had been widely seen as favorites for Tuesday’s prize. 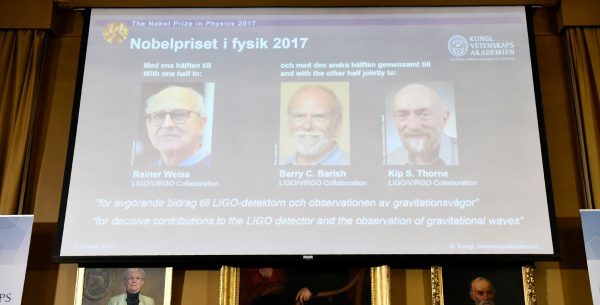 “We now witness the dawn of a new field: gravitational wave astronomy,” Nils Martensson, acting chairman of the Nobel Committee for Physics, told reporters. Weiss said the award of the 9 million Swedish crown ($1.1 million) prize was really a recognition of around 1,000 people working on wave detection. 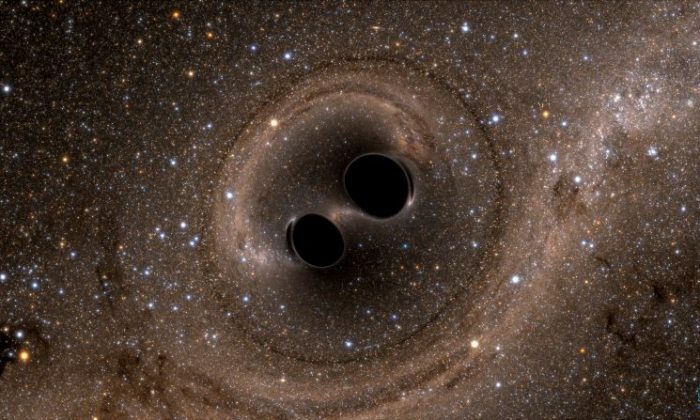 Two U.S.-based instruments working in unison, called the Laser Interferometer Gravitational-Wave Observatory (LIGO), detected the first waves caused by colliding black holes. A European sister facility, known as VIRGO based in Italy, has also detected waves more recently. Those spotted so far have come from very distant black holes—extraordinarily dense objects whose existence was also predicted by Einstein – that smashed together to form a single, larger black hole. Weiss believes this is just the start. 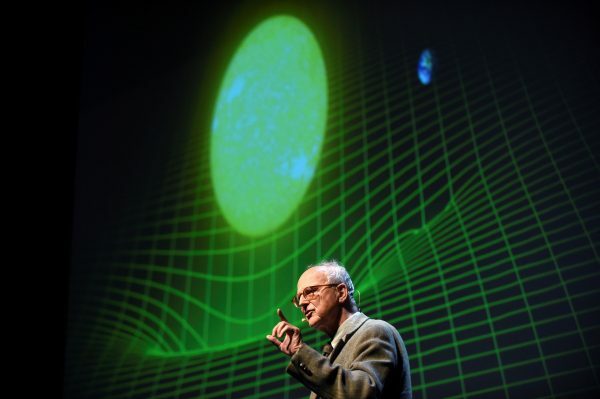 “There are a huge amount of things … in the universe that radiate gravitational waves. 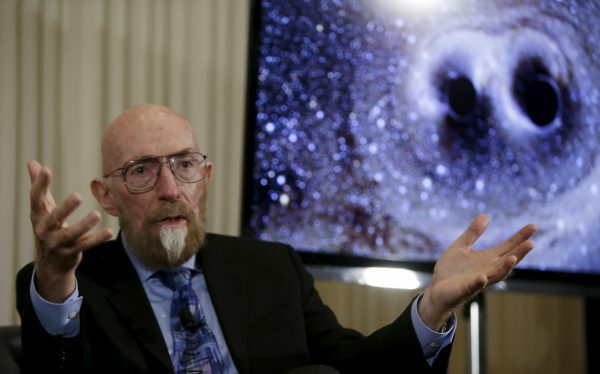 The black holes are the most obvious but there are many, many others,” he said in a telephone call with the Nobel committee. Other experts share that excitement and said LIGO and VIRGO offered new ways to explore the fundamental nature of the universe that have so far been impossible, even with the most sophisticated telescopes. Because gravitational waves are radically different from electromagnetic waves such as radio waves, visible light, infrared light and X-rays, they are expected to reveal previously inaccessible features. “This is just the beginning of a new roller-coaster exploration of the universe,” said Alberto Vecchio of the University of Birmingham’s Institute of Gravitational Wave Astronomy. The signals from gravitational waves are extremely weak when they reach Earth and therefore require exquisitely accurate measurement. “These represent some of the most precise measurements that are made by physicists,” Nobel committee member David Haviland told Reuters. Designed to pick up tiny vibrations as they pass through the Earth, the laser detectors spot changes thousands of times smaller than an atomic nucleus. The scientists then convert the wave signal into sound waves and can listen to the “chirps” of the black holes merging. 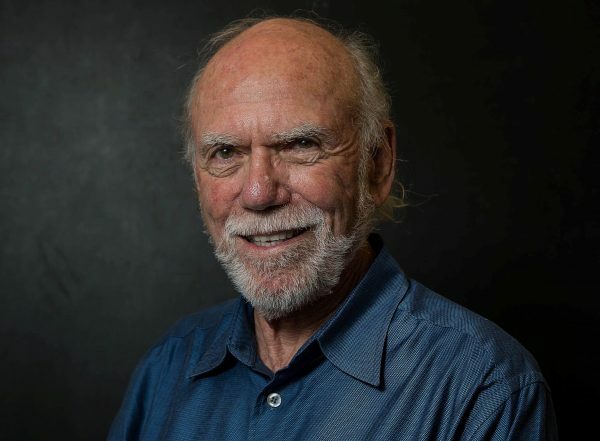 Physics is the second of this year’s crop of Nobel Prizes and comes after Americans Jeffrey Hall, Michael Rosbash and Michael Young were awarded the Nobel Prize for Physiology or Medicine on Monday. Among the science prizes, physics has often taken center stage with laureates including superstars such as Einstein, Niels Bohr and Marie Curie, one of only two women to win a Nobel prize in physics. Weiss won half of this year’s prize, with Barish and Thorne sharing the other half. The humble neutrino particle won its fourth Nobel Prize in physics this year (also in 2002, 1995 and 1988).